Small businesses are dopey about the importance of regular patches and updates for their employees’ smartphones. And larger ones aren’t much better. 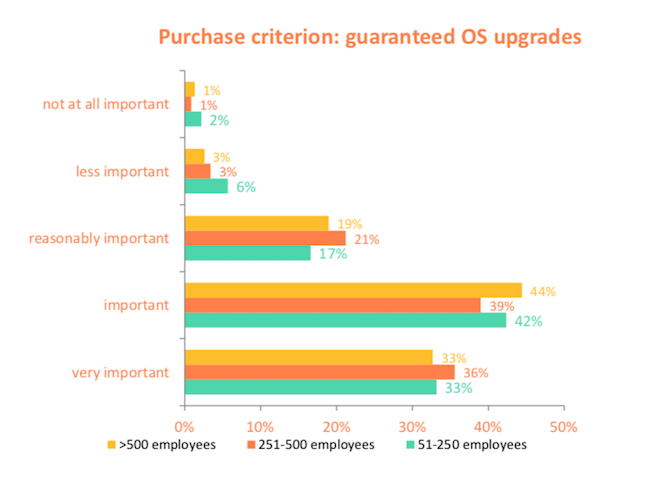 While 80 per cent of enterprises think timely software updates are important, that number is lower amongst SMEs, where a third consider it an important factor in a purchasing decision. The figures emerged from a survey of businesses with 50+ employees across five European countries including the UK, conducted for HMD Global which markets phones under the Nokia brand. What else did we learn? Despite Android becoming more friendly to corporate controllers, more than half have not deployed enterprise mobility management software. Google has decreed that the ancient device administrator APIs, which have been around since 2010, will be deprecated in the 2019 version of Android (Q). The survey confirmed that around two-thirds of the devices are older than two years old. Google has made updating phones easier over the past two annual platform updates, as part of Project Treble. The most recent release, Android 9 Pie, was rolled out to more devices more quickly than ever. 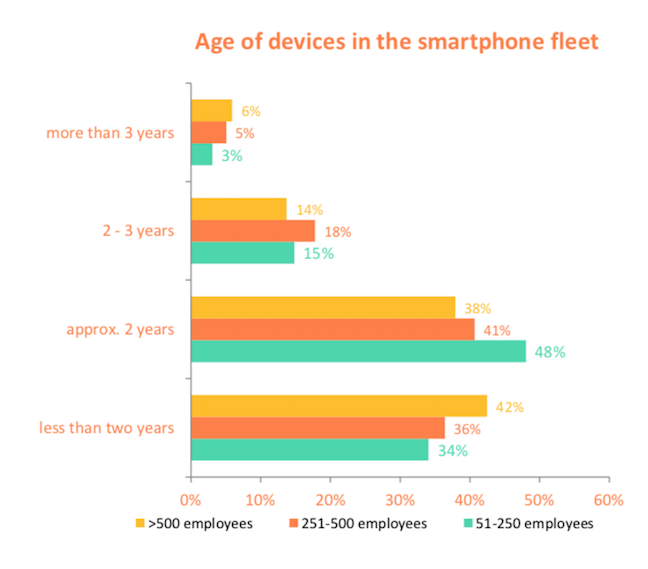 But many OEMs still consider it a burden, and older devices don't qualify. Almost half hadn’t heard of the Android Enterprise Recommended scheme, which now includes 40 devices from vendors BlackBerry, Google, Huawei, LG, Motorola, Nokia and Sony. 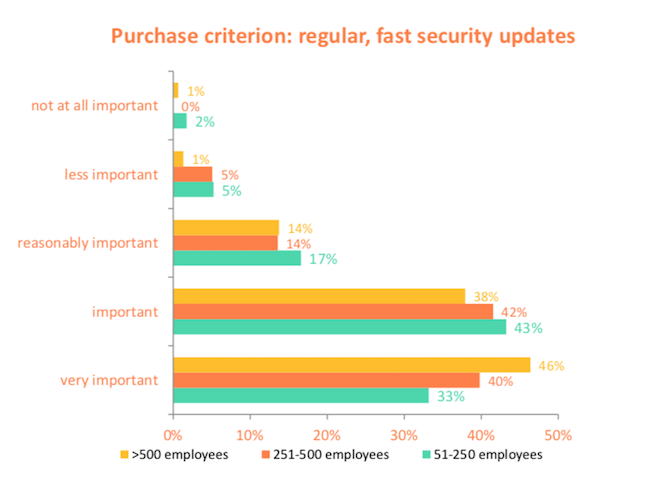 Vendors must commit to supporting security and management APIs and provide timely updates. Worldwide, Google's own numbers suggest that over half of the installed base is running a version that is older than 2016's Nougat release. By contrast, Apple's numbers suggest that 81 per cent of the installed base had upgraded to 2017's iOS11 release, as of May 31, 2018.